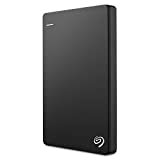 Storage device market is occupied by hard disk drives, pen drives (USB flash drives) and SD memory cards. Today, there are different types of portable and rewritable data storage devices. Memory cards and USB flash drives are electronic storage devices, extremely convenient to store digital contents. Such contents include audio, video, images and texts. Memory cards are something that every smart phone users need if the devices run out of adequate storage facility. 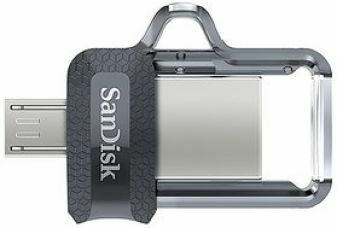 Many online platforms such as Amazon, Croma, infibeam, Snapdeal, Flipkart, ebay etc provide USB flash drives and pen drives from popular brands. 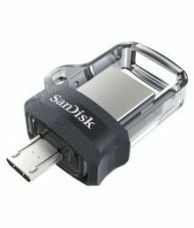 Lightweight, small-sized pen drives and memory cards from SanDisk, HP, Sony,Toshiba, Kingston, Strontium etc are available in different capacities such as 2 GB, 4 GB, 8 GB, 16 GB, 32 GB, 64 GB, 128 GB and so on. Deal Platter brings a huge assortment of flash memory devices with attractive offers. Previously, people used floppy disks and CDs to store digital data. 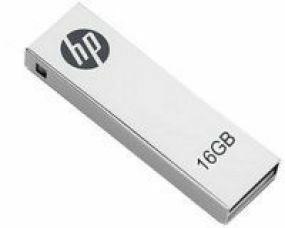 With the invention of new technology, the storage feature also gained new momentum with the introduction of pen drives or USB flash drives. Today, pen drives are identified as a reliable digital storage device with abundant benefits. Memory cards are widely used in smart phones, tablets, cameras, music players etc. Not all memory cards are developed with same features. They vary in speed, capacity and size. Moreover, different devices need different types of memory cards. Memory capacity varies from 2 GB to 2 TB. Various forms of memory cards include Secure Digital (SD), microSD, CompactFlash (CF), Memory Stick (MS), XQD, SxS-1, SxS PRO+, P2, microP2 etc. 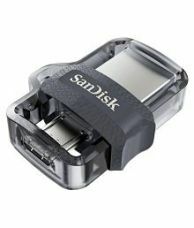 Trusted brands like Samsung, HP, Sony, SanDisk, Transcend etc bring memory cards of different size, capacity and speed. Memory cards and pen drives enhance data storage and simplify data transfer from one device to another. 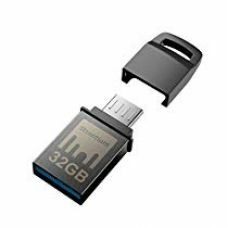 Leading online retailers like Amazon, Flipkart, Snapdeal, Paytm, ebay etc provide pen drives and memory cards from popular brands like Samsung, Toshiba, Kingston, Transcend, SanDisk, HP, Sony etc at remarkably lower price. Deal Platter filters all leading portals and delivers digital storage devices with amazing discounts, coupons, cashback offers and other best deals. 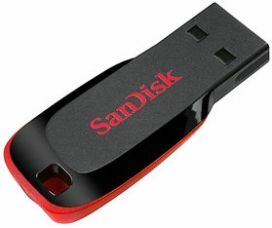 Browse for the best offers and choose from a wide collection of memory cards and pen drives. Apply the coupon code to avail the discount while placing your order on Deal Platter.